If you’re a small business owner, you may be having a hard time marketing your products and/or services. Despite your best efforts at creating amazing content, all your hard work may be going unnoticed because the market is saturated with similar concepts. If this is the case, you should consider contacting a social media influencer. 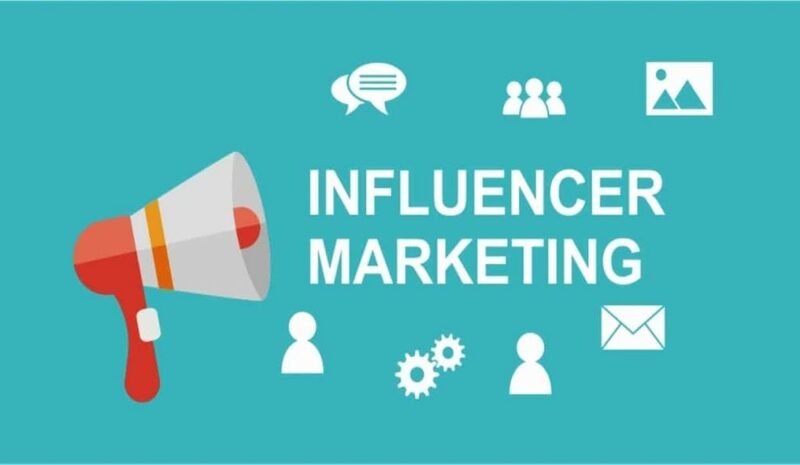 One of the best ways to ensure that your voice is heard by your audience and that your small business makes an impact is to utilise influencer marketing. Looking to work with social media influencers? Here’s what you need to know. First things first: What is influencer marketing? If you’ve been on social media recently, then you’ve probably noticed all the posts tagged “sponsored” or “ad.” You may have seen the phrase “paid partnership with” on top of Instagram posts. These are the social media users who have enough clout to get their followers to take an interest in the products and/or services that they post about. Currently, influencer marketing is the quickest (and possibly cheapest) way to gain new potential customers and boost sales. Make a list of influencers. The first thing you have to do is determine which influencers are right for your brand. Do your research. See who their followers are and what types of businesses they’ve worked with. Next, make a spreadsheet with the names, Instagram profiles, and contact details of each influencer you want to work with. After you’ve emailed or messaged them, note the date and time so that you can follow up with them if you haven’t received a response in a day or two. Think of a fair offer. Remember, influencers probably receive dozens of offers every day. You’ll want to offer them something that will be worth their time. You could offer them money in exchange for promotion. However, it would be to your advantage if you can get them to accept free samples of your products/services as an incentive. When thinking of a good pitch, consider the size of the influencer’s fan base, how much you’re comfortable spending, and what you want in return (an Instagram post vs. mentions across several social media channels). Contact them social media influencers directly. You can either email the influencer or contact them directly through their Instagram page. Remember to always email or message from your business email or the social media page of your business. Even if you’re reaching out to dozens of influencers, don’t write a mass pitch. 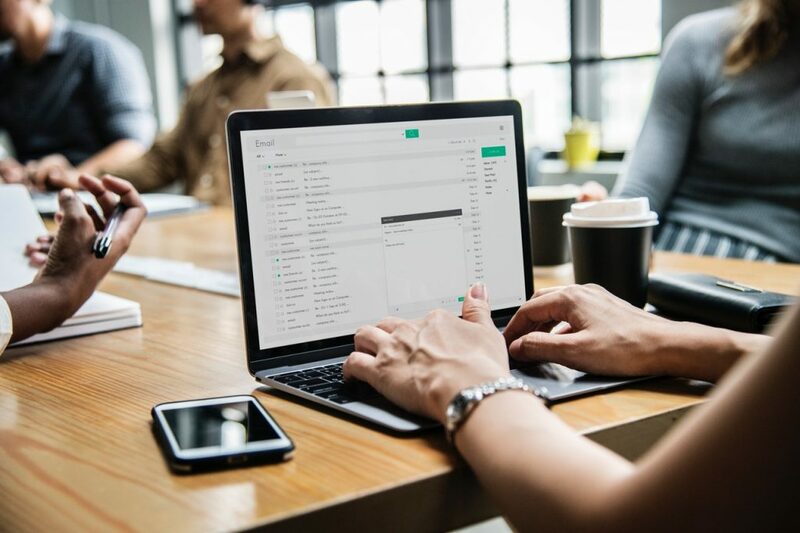 Each email or message should be different and should contain details that are unique to each person you’re reaching out to. Don’t forget to talk about the benefits of your product/service/project and include a call to action so that the influencer knows what to do next to get in touch with you. See if it was worth it. Finally, you’ll want to assess if your influencer marketing efforts were worthwhile. You can do this by asking the influencers to include tracking elements in their posts or blogs so that you can see which influencers brought in customers and which didn’t. Have you tried working with social media influencers? Tell us about your experience in the comments! For more information, watch this video from Sunny Lenarduzzi, explaining the basic steps she uses on how to reach influencers.